A partial shutdown of production will begin next week. Workers at the Ford Sollers automobile plant outside St. Petersburg will begin a partial shutdown of production next week, a local Ford labor union leader said Friday, to protest hundreds of impending layoffs at the plant as it moves to shut down production. 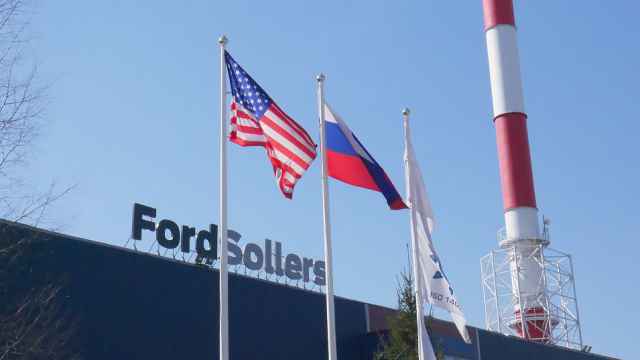 Ford Sollers, the American automotive giant’s joint venture in Russia, announced late last month it would close its assembly plant in Vsevolozhsk in the Leningrad region — which employs over 900 people and produces Focus and Mondeo models — as part of a larger cost-cutting measure amid falling sales. 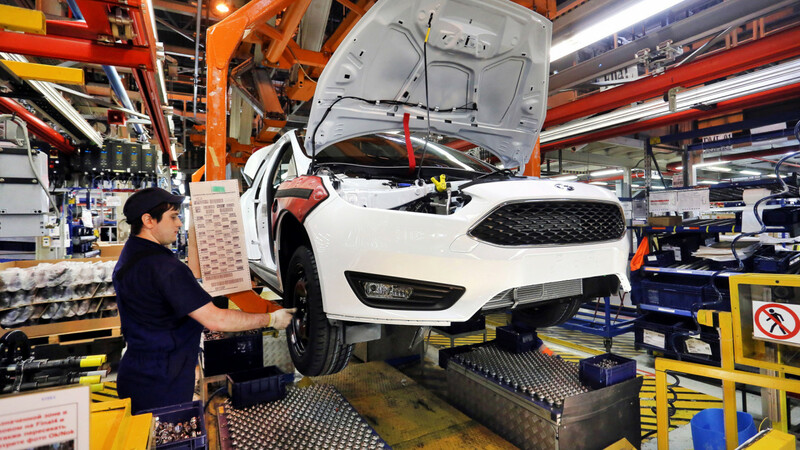 By July, three of Ford’s four plants in Russia will be shuttered and the company will halt all production of passenger vehicles in the country. At a meeting with around 300 workers on Friday, Mikhail Sergeyev, the chairman of Ford’s local labor union in Vsevolozhsk, called for a so-called “Italian strike” — or work to rule — to begin on Monday morning to pressure the factory’s management to enter into negotiations over the conditions of layoffs. Under the strategy, which has been employed by the union in the past, workers follow labor regulations to such a degree as to massively slow down production. “If at least half of the factory’s employees begin ‘playing by the rules,’ it will be very painful for the factory’s management,” Sergeyev explained in an interview with The Moscow Times. 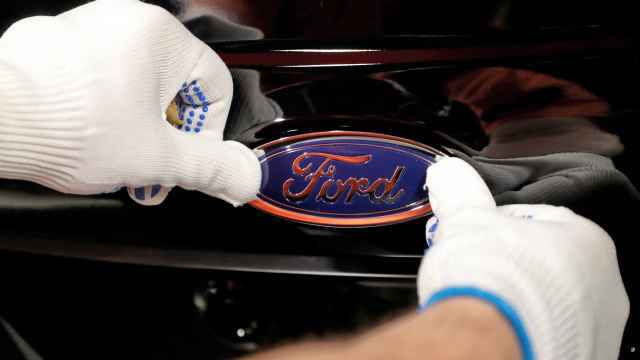 The labor union has demanded severance packages that include two years’ salary for workers who are laid off – citing payments that Ford has made to workers in Germany and Romania. 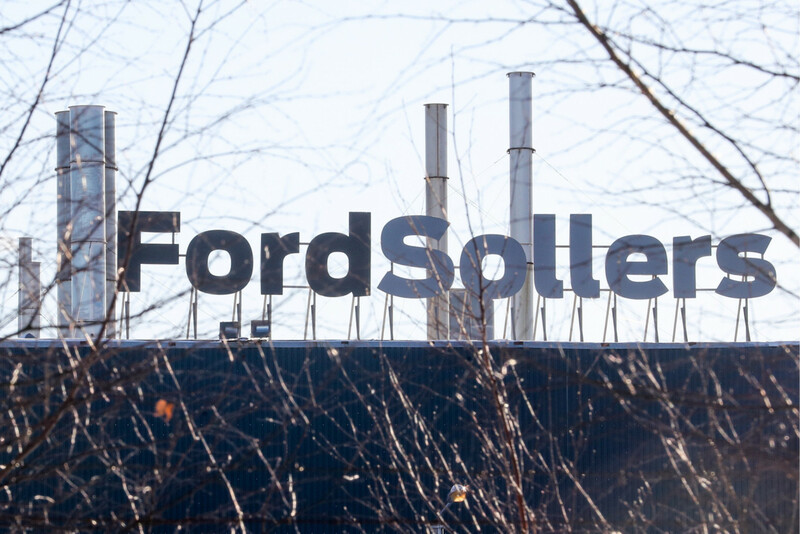 Ford Sollers on Thursday offered severance packages equal to 5.5-12 months’ salary to all workers who agree to a “Voluntary Leave Program” by April 22. 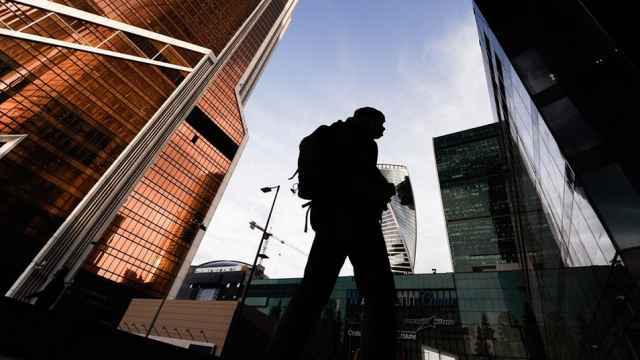 “We will be using every possible method to knock the ground from under the feet of the factory’s management so they understand that their time is over and their conditions are unacceptable,” Sergeyev said. He added that the union was prepared to organize protest actions including pickets and demonstrations, as well as appeal to Ford’s subsidiaries abroad. 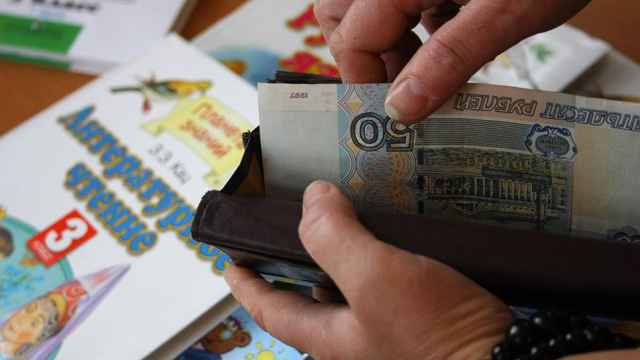 Other union activists, who asked to remain anonymous, told The Moscow Times that they were ready to call for a "proper strike" if progress wasn't made in the negotiations. “The decision was taken by the shareholders of the joint venture between Ford and Soller as part of a strategic review," the spokeswoman said.